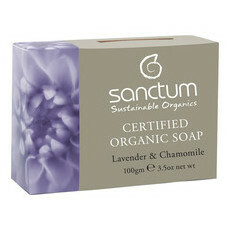 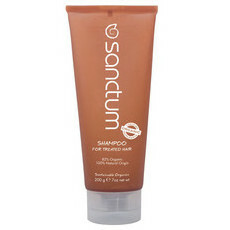 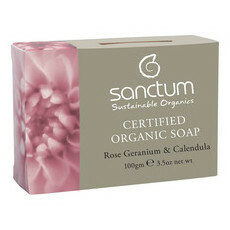 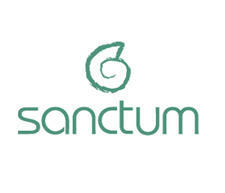 Sanctum is an Australian company based in Byron Bay, providing an extensive range of Certified Organic, Vegan, and Cruelty Free skin and body care products for the whole family. 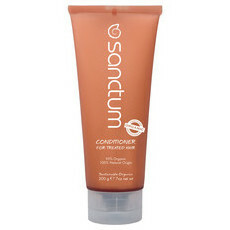 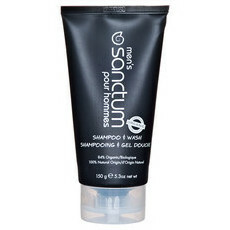 Sanctum products are 100% naturally derived and use the combined power of Certified Organic raw materials, medicinal grade and therapeutic plant extracts, as well cosmeceutical active vitamins and soothing essential oils. 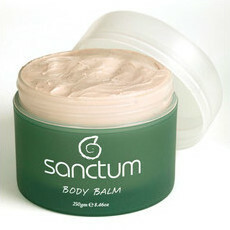 Sanctum's line of men's personal care products is loved by Nourished Life as the perfect, effective and no-fuss range for men. This brand has formally advised us that any pure palm oil is sourced from a 50 year old Brazilian plantation. Any other palm-derived ingredients are from RSPO certified sustainable palm oil sources. 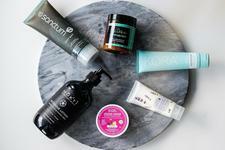 Budget buys for acne prone skin! 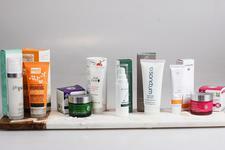 Steal vs. Splurge - Day Creams! 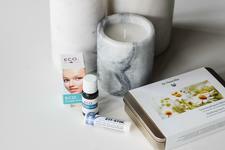 Natural Bi-Carb Free Deodorants for sensitive underarms!